A coalition of green NGOs has called on the European Commission to intervene in Bulgaria, after the country’s ruling party announced a proposal that the environmentalists said would limit access to justice by increasing costs. Members of the centre-right GERB party this summer submitted a number of proposals that will make changes to Bulgaria’s Administrative Procedure Code (APC) and the Environmental Protection Act (EPA). 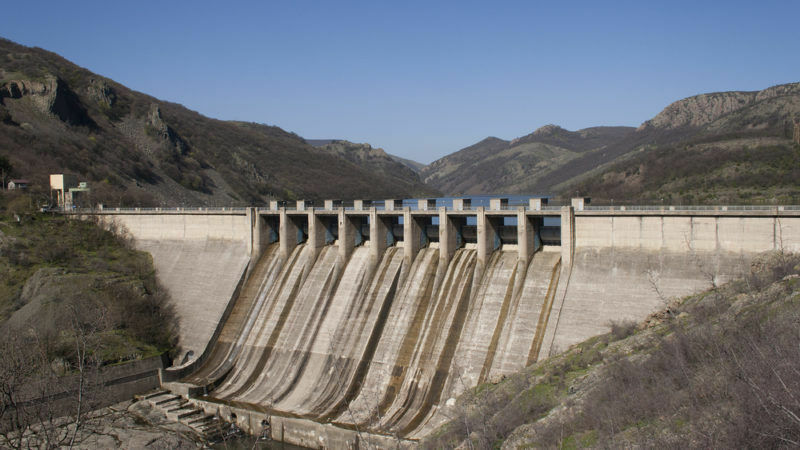 If the amendments are approved by the Bulgarian parliament’s plenary session in September, the fees and costs of conducting certain administrative cases, including cases concerning environmental impact assessments (EIAs), will increase. Proposed changes to the EPA would impose a six month limit on appeals against large-scale infrastructure projects that are classified as being of “national importance”. The coalition of a dozen Bulgaria-based NGOs responded to the proposal by sending a joint letter to European Commissioners Karmenu Vella, Corina Creţu and Věra Jourová. The EU executive confirmed that it had received the letter but declined to comment at this time, given that it had not been informed about the proposed amendments before. Pertinent data often takes longer than six months to collect so that court decisions would not be based on up-to-date information if the new proposal were approved. It would also be solely up to the Bulgarian authorities to decide what projects would be granted national importance status. Sam Bright, a lawyer for ClientEarth, a non-profit environmental law group, said the new rules “would violate the right to a fair trial and to securing access to justice without facing prohibitive costs”, adding that they breached EU law, international conventions and the Bulgarian constitution. 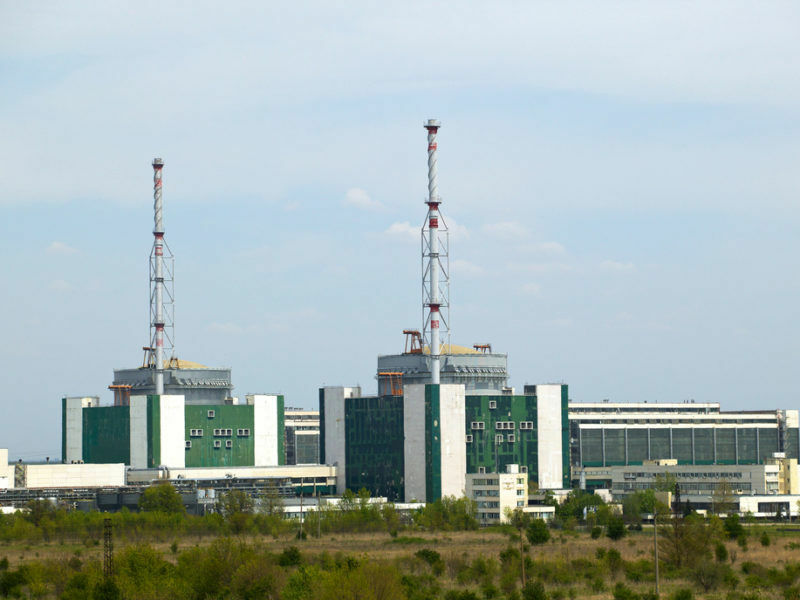 Bulgaria started on Tuesday (29 August) construction of a radioactive waste depot for its sole nuclear plant, with the facility expected to become operational in 2021, the energy ministry said. The measures would also grant only one shot at appeal when it comes to large-scale projects, increasing the scrutiny on smaller projects. In the letter to the Commission, Za Zemiata also said the higher fees for cassation appeal would breach the rules of the Aarhus Convention on access to justice and information. 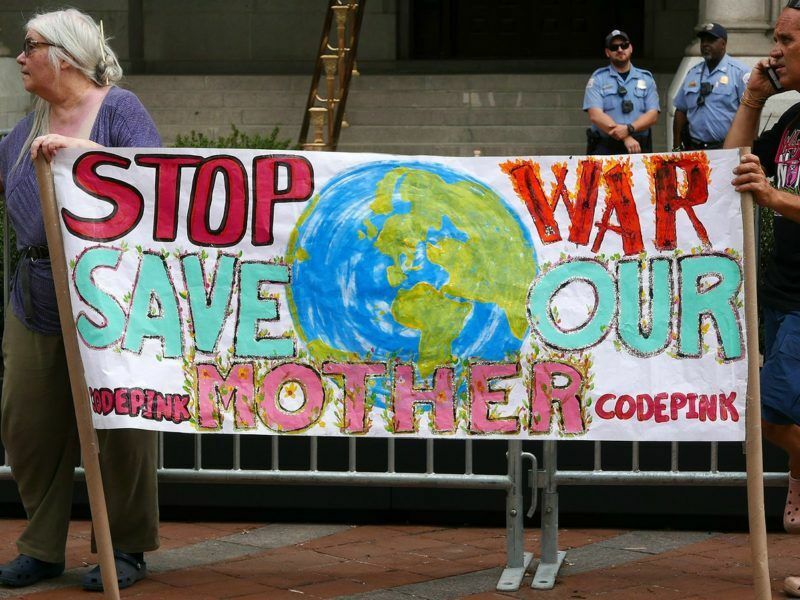 Brussels recently accepted a UN ruling that found the EU is in breach of the Convention, which requires the general public to have access to environmental justice. The Commission has unsuccessfully tried to overturn the UN committee’s ruling, which was eventually acknowledged by the European Council. The EU’s joint position will be presented at the meeting of the Convention’s parties in Montenegro on 11 September.